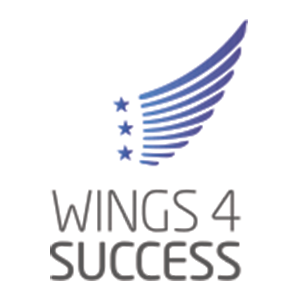 The goal of WINGS4SUCCESS is to improve the level of skills for employability and improve competences linked to the professional work. In sum, this strategy shall improve both the work performance of the respective SME (as key for success) and the individual performance of the generations on the labour market. This process needs to be moderated. We need motivated and qualified facilitator to implement intergenerational learning successfully in our companies. WINGS4success will have a 3 years’ life span, in order to be piloted during an entire training cycle, and to be then embedded in ordinary training activities. We focus in the project on the Business & Administration sector, since efficient communication, skills and competences when dealing with New Media as well as knowledge transfer play an important role in these branches.